"Breakfast was good with a variety of choices." 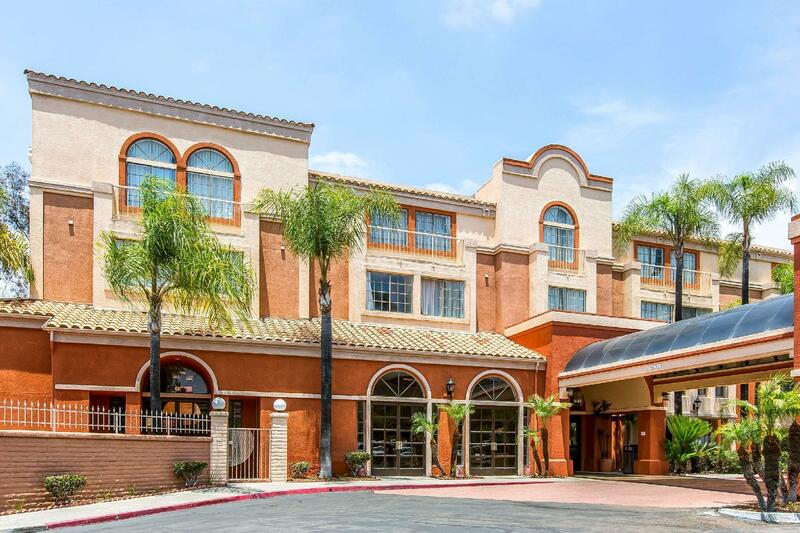 Have a question for Azul Inn and Suites San Diego Mira Mesa? "It was a nice stay here." 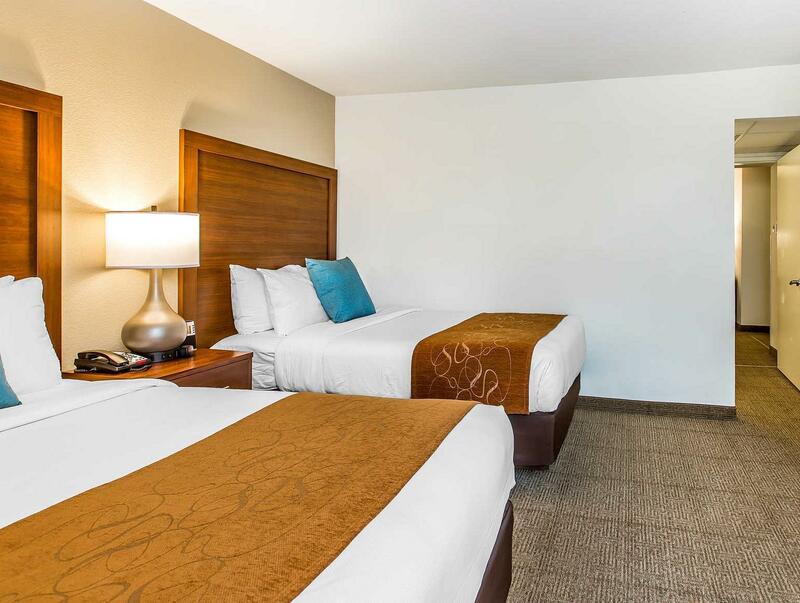 "Rooms were good, nice and comfy and large"
Built in , Azul Inn and Suites San Diego Mira Mesa is a distinct addition to San Diego (CA) and a smart choice for travelers. Situated only from the city center, guests are well located to enjoy the town's attractions and activities. 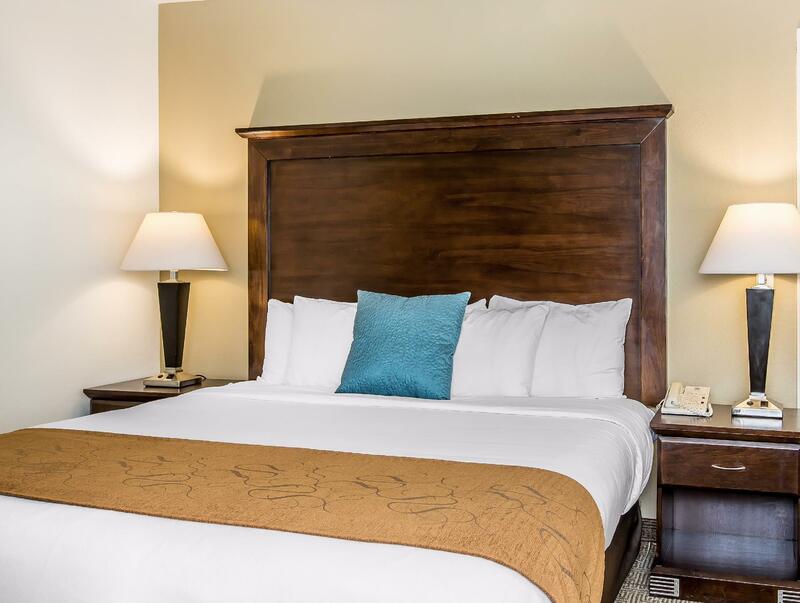 For sightseeing options and local attractions, one need not look far as the hotel enjoys close proximity to Miramar Speed Circuit, Thomas Kinkade Renaissance Signature Galleries, Meadows Delmar Golf Club The. 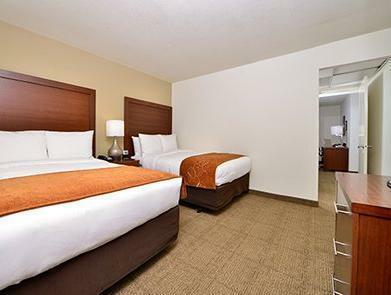 At Azul Inn and Suites San Diego Mira Mesa , the excellent service and superior facilities make for an unforgettable stay. 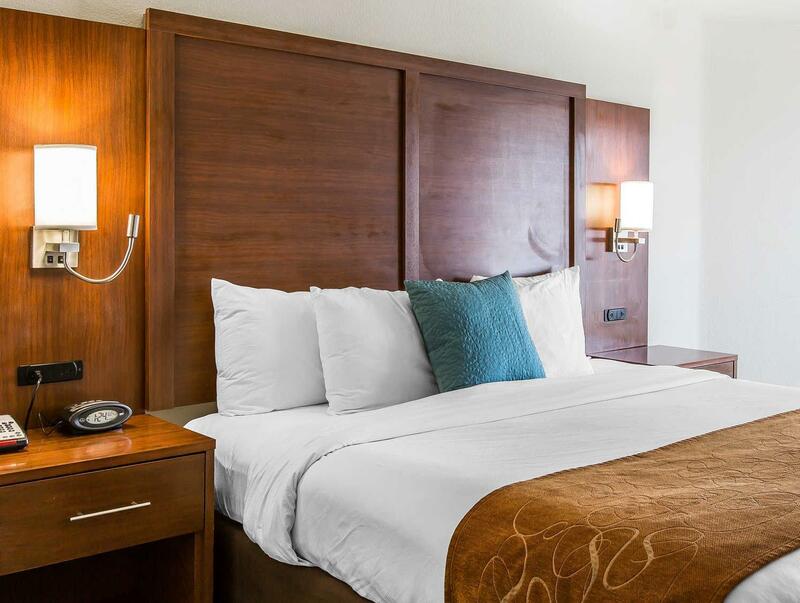 A selection of top-class facilities such as 24-hour front desk, facilities for disabled guests, express check-in/check-out, Wi-Fi in public areas, car park can be enjoyed at the hotel. This place was under so much construction the lobby was closed. The courtyard was dug up and no pool or jacuzzi. No breakfast. TV in bedroom didn't work. Construction equipment and supplies everywhere. Hotel was under renovation 12/2018, but its ok coz the room is bigger and can fit 4people max. I appreciate the coffee and tea maker thats extra 2 star in my 4star. Window coverings did not provide privacy and the sleeping area allowed too much light in the morning. Elevator floor covering was dirty as well as the elevator waiting area on the fourth floor. Inadequate parking. Breakfast was good with a variety of choices. Great Staff! Professional yet accommodating. The stay has been nice. Good to hve the Denny's right next. Rooms were good, nice and comfy and large.The heating was not working in the room but they changed our room. It was a nice stay here. I loved staying here. The room was large and very comfortable. The staff was great and loved having Denny's in the parking lot. Stayed here on my way to my home on the east coast and wish I had stayed here when I came back to San Diego. Horrible. Air conditioner didn't work. Freezing cold then incredibly hot. Upon check in had to argue for a king size bed although that was our request and what we paid for. Only one staff member tried and we appreciate you Scully. Good location- easy access to wherever you need to go. General level of comfort in rooms is good. Friendly and helpful staff. check-in quick and efficient. Staff provided assistance as necessary and in a timely manner. A "no hassle" visit and a good value. Front desk clerk was super friendly and nice, efficient check in. Room was nice sized and clean. Right next to I-15, lots of restaurants and shopping areas up the road on Mira Mesa Blvd. We had a good stopover stay here. The room is huge and comfy. Value for money indeed. We were late for breakfast however their staff let's us grab something for our quick breakfast. Very friendly. 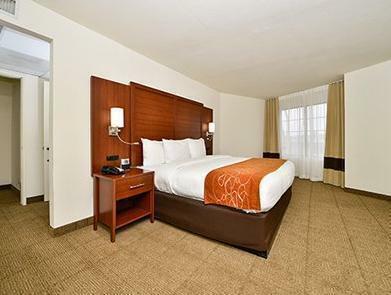 Large and clean rooms with great customer service. I've stayed at this hotel several times and have always been satisfied. Frühstück war sehr reichhaltige für US Verhältnise. Sehr große Zimmer und sehr nettes Personal. Sehr gut. Kann man ohne Probleme weiterempfehlen. Sehr nettes Personal.